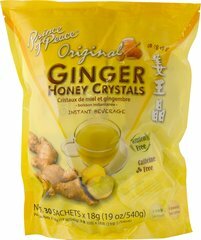 Smooth, tender chunks of sweet ginger. 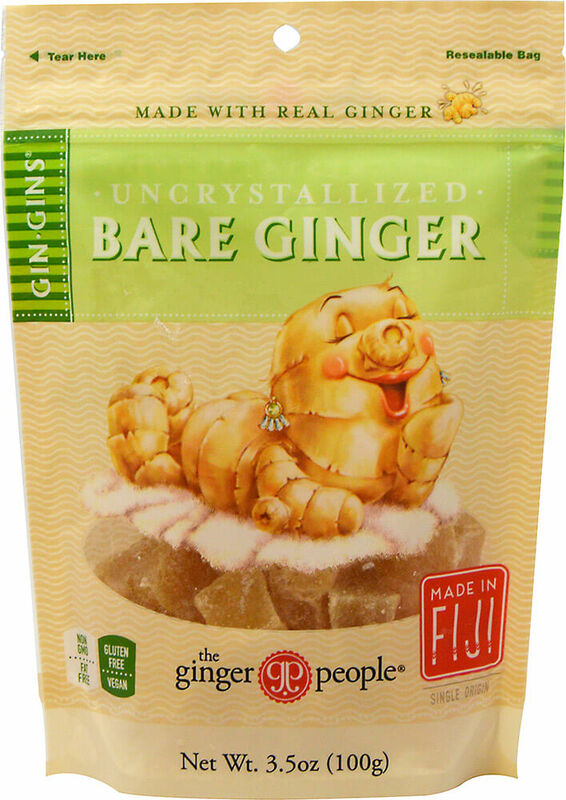 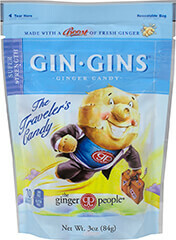 Unlike traditional crystallized ginger, “Uncrystallized” Bare Ginger has no surface sugar. 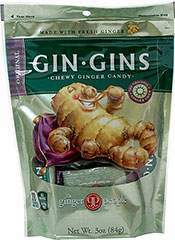 Eat them straight from the bag as a tasty snack or add them to your favorite trail mix. 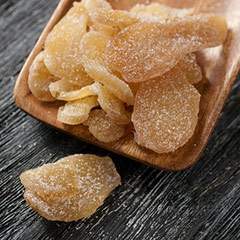 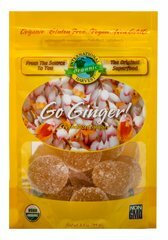 A great alternative to crystallized ginger in your favorite cookie or cake recipe.